Get your kids in the game! 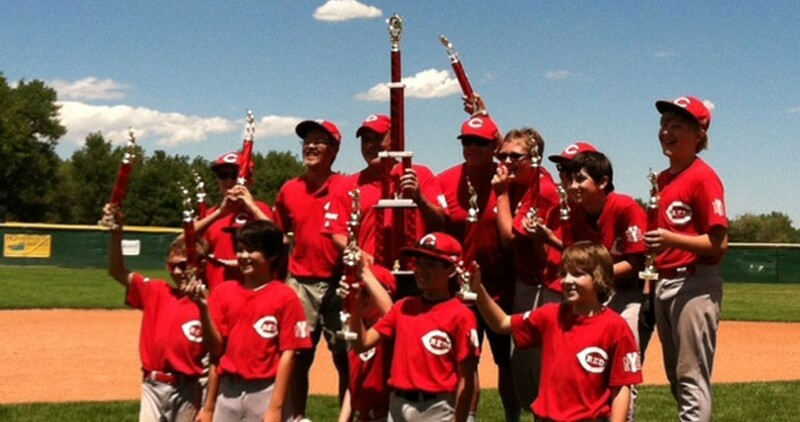 Niwot Youth Sports, a 501(c)(3) non-profit organization, is dedicated to providing exceptional recreational and competitive sports experiences that promote teamwork, build self-esteem, and increase skill knowledge for kids ages 4 to 18. These programs, which include baseball, softball, basketball, and flag football provide kids in the St. Vrain School District with the opportunity to participate in organized sports activities on a year-round basis. NYS originally began as sandlot softball in the late 1960's. Almost 10 years later in 1978, and after continual expansion and interest, the organization became known as Gunbarrel Lefthand Valley Recreation Association, Inc. or "GLVRA" for short. At that time both basketball and girls softball programs were added to the association. Over the years, various donors came forward to provide additional fields or to replace those that had been lost to development. Many volunteers dedicated countless hours to help maintain and improve these fields with backstops, fencing, dugouts, and bleachers. The organization continued to grow and, in 1991, GLVRA became Niwot Youth Sports, Inc. With additional donations and fundraising efforts new fields were added and old fields were given needed improvements and enhancements. Although founded in tne Niwot/Gunbarrel communities, NYS has grown to become a comprehensive youth sports organization that proudly serves most communities in the St. Vrain School District and Boulder count at large. NYS currently offers both recreational and competitive team sports and fields dozens of teams in baseball, softball, basketball and flag football. We are now serving over 500 boys and girls in the baseball and softball programs, as well as another 250 in the basketball programs and 150 in the flag football program. We currently have 10 ball fields serving the needs of all our players, with some of the finest facilities in the area.